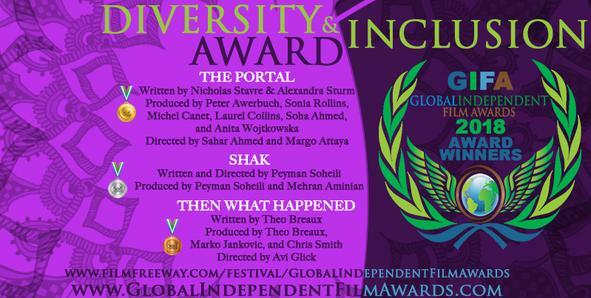 We are so excited that our movie ‘The Portal’ won two awards for Best Original Song and Best Film for Inclusion and Diversity from GIFA. 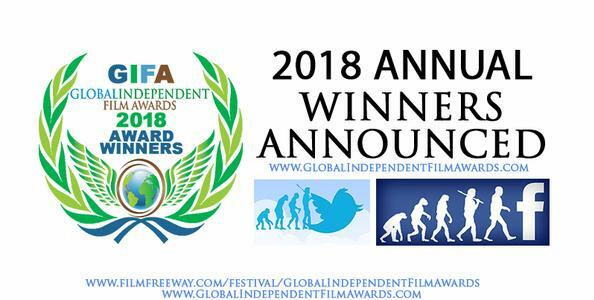 Everyone who was part of this movie, our sponsors, our grant providers, the screenwriters Nick Stavre and Alexandra Sturm, the interns, our staff, the students at the Burlington LABBB program and the teachers, BCAT and WinCAM, we share this award with you. 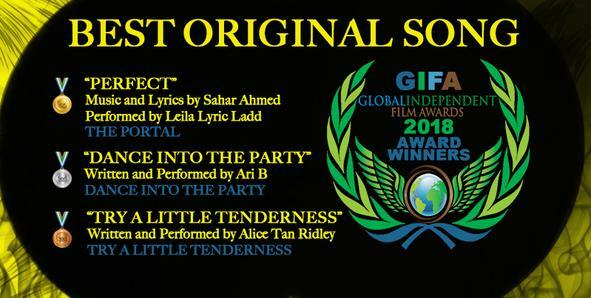 Our original song “Perfect” was sung by high school intern Leila Ladd, and lyrics by Sahar Ahmed. Our interns are working on a music video, and it should be completed by June.